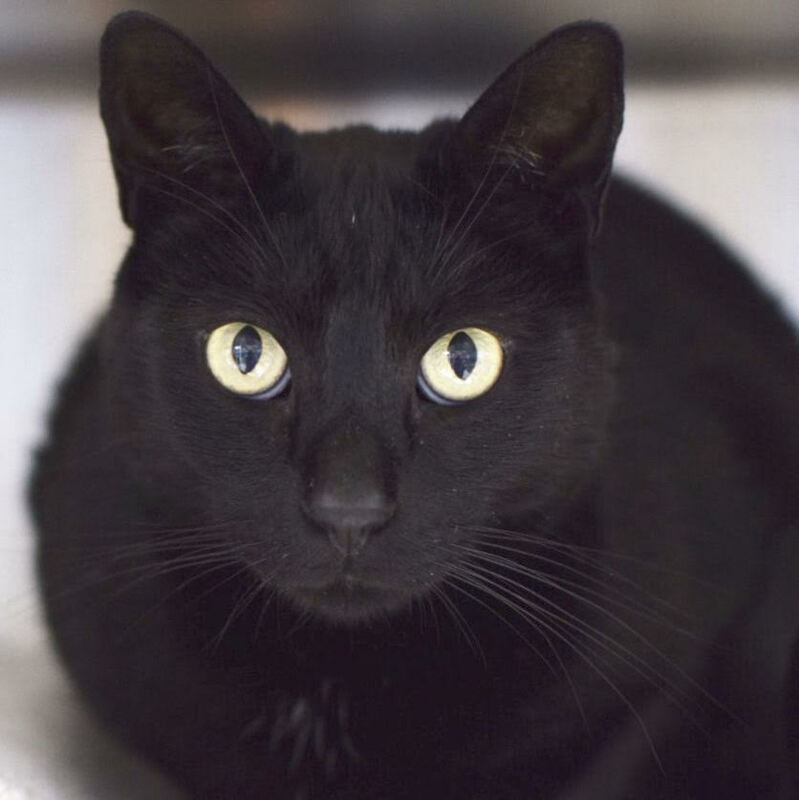 Louie is a five-year-old male domestic short hair cat available for adoption. Playful and friendly, he gets along with other cats, dogs, and children. You can often find Louie running around the shelter playing with visitors or sitting on a comfy lap. He would be a great addition to any family.